This catalog is published for informational purposes and should not be construed as the basis of a contract between a student and North Iowa Area Community College. Every effort is made to provide information that is accurate at the time the catalog is prepared. 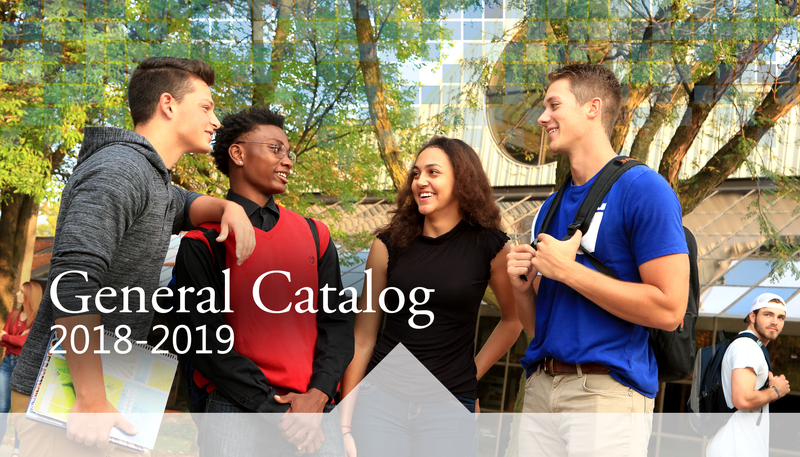 However, information concerning regulations, policies, fees, curricula, courses, and other matters contained in this catalog is subject to change at any time during the period for which the catalog is in effect. Use the question mark icon near the top of every page for helpful hints on navigating the catalog. Use the page icon to print the curriculum of a program for easy planning and reference. Expand all or some of the courses in the curriculum if you want to include the details. Use the star icon to save courses, programs, and catalog pages to your personalized portfolio, or request to be contacted by an admissions advisor. For more information about opportunities at North Iowa Area Community College, call the Admissions Office at (641) 422-4245 or 1-888 GO NIACC (466-4222), Ext. 4245.